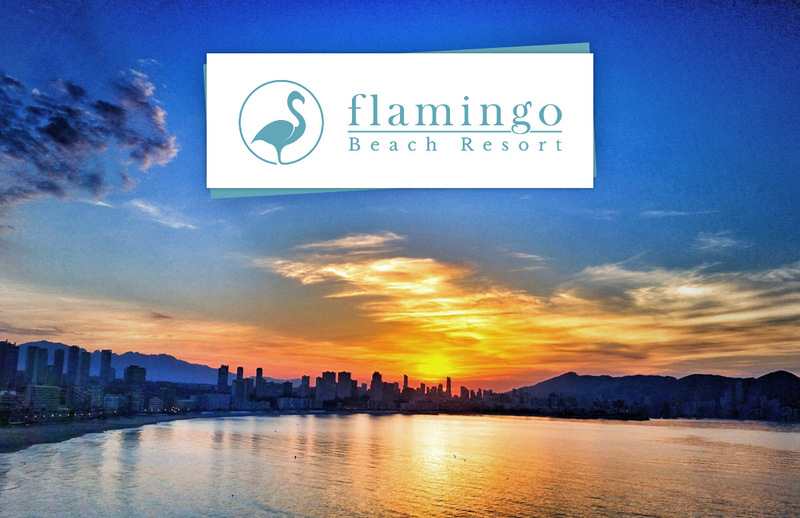 In the Hotel Flamingo Beach resort, we want to look after our guests and their well- being. For this reason, we offer activities on site for our guests. 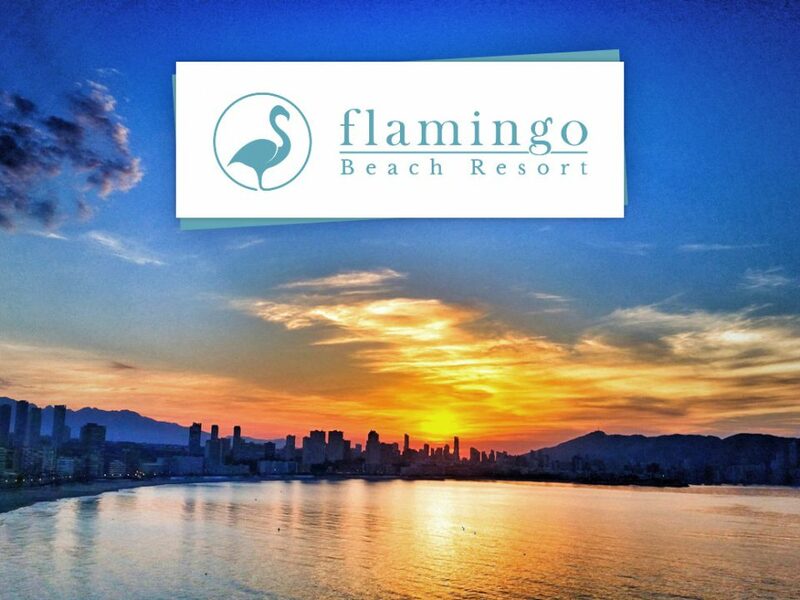 Yoga, pilates and Aquagym are some of the most popular amongst our guests. Do you feel like a visit?